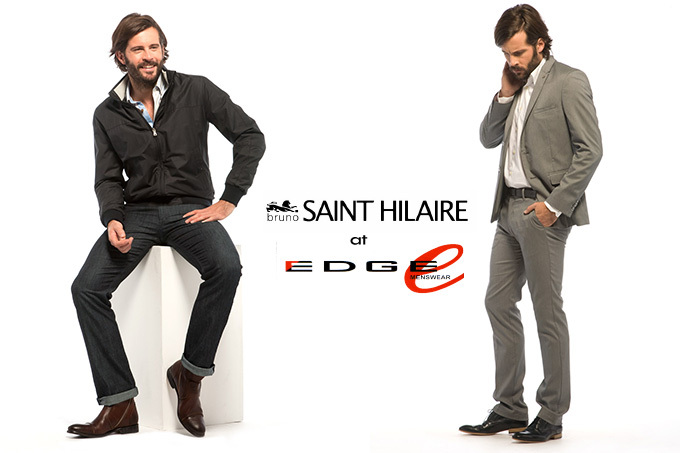 Following 10 successful years in the united kingdom marketplace with their casual as well as formal wear, Bruno Saint Hilaire is back in the UK as part of the 40th Anniversary. The collection has been created for the working, mobile man – Who cares about his appearance along with his well-being. For Summer he is able to express his own style and design by employing a combination of smart and casual. 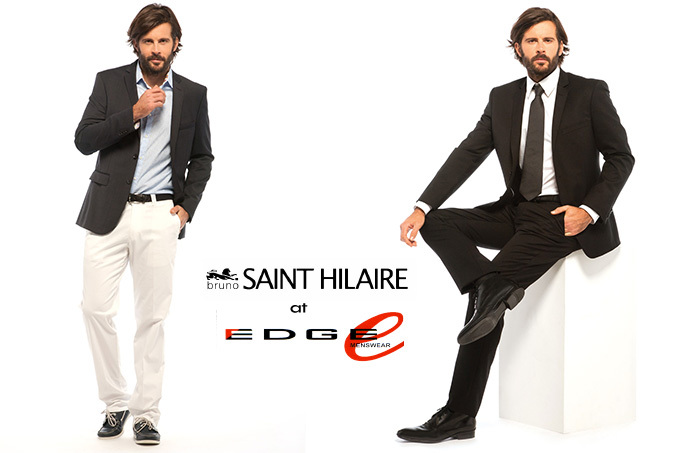 At Bruno Saint Hilaire, trousers are not only an essential part of any masculine wardrobe… It is THE emblematic product. 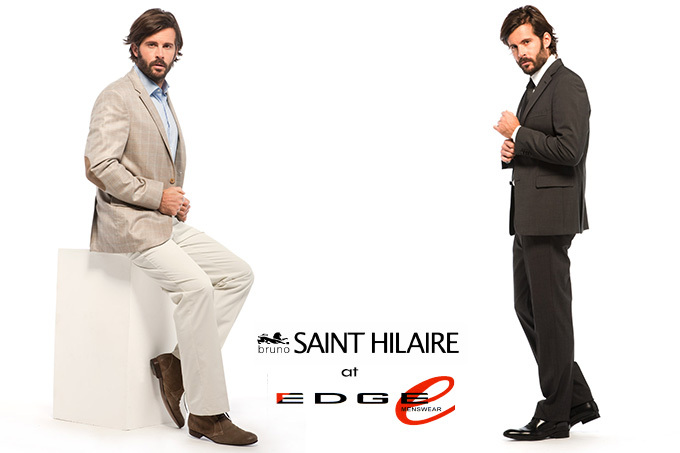 Undoubtedly in 1973, it is as a trousers expert that Bruno Saint Hilaire builds its reputation. A must have product but also the most technical one. Because of all its technical characteristics, innovation becomes part of the DNA of the brand and is now associated with every new creation. 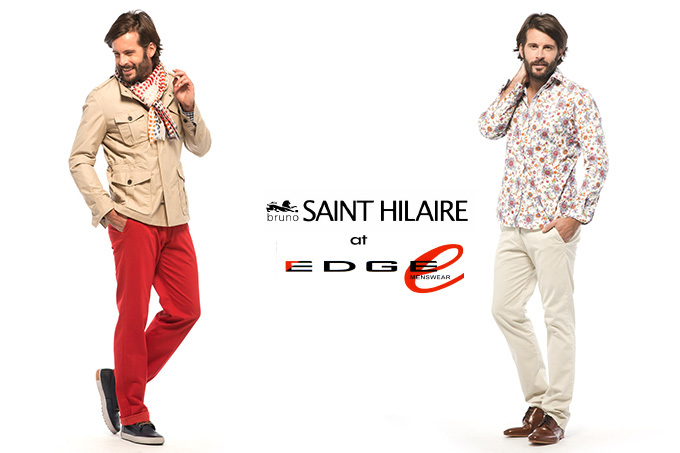 Comfort, style, fitting and details, the trouser has become a symbol of “savoir-faire” of the brand. Before Production. At the first stage of fabric selection, Bruno Saint Hilaire, since its foundation, has established close and privileged relationships with only such suppliers. Bruno Saint Hilaire set up all a panel of procedures and schedules of conditions which one finds upstream and downstream activities from manufacture.